Din Type: 2DIN. Suitable Vehicle Type: For Toyota Corolla. For 2003-2006 Toyota Corolla. 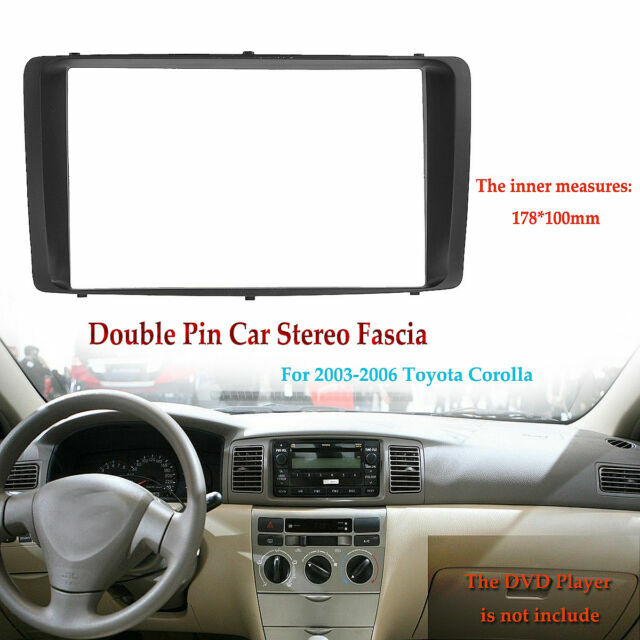 1 Stereo Panel. Special Features:Radio Installation. Color: Black. Detail Image.